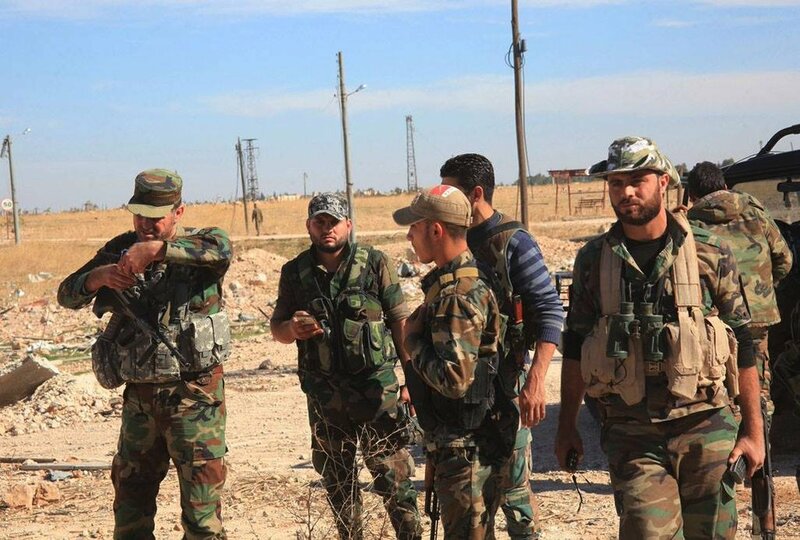 On Thursday afternoon, the Syrian Arab Army’s 4th Mechanized Division – in coordination with Hezbollah, the National Defense Forces (NDF) of Aleppo City, the Al-Ba’ath Battalions, Harakat Al-Nujaba, Kataeb Hezbollah, and Firqa Fatayyemoun – launched a decisive assault on the strategic rebel stronghold of Al-Hadher, capturing the entire city within 2 hours of beginning their large-scale assault against the Islamist rebels of Harakat Ahrar Al-Sham, Harakat Nouriddeen Al-Zinki, the Syrian Al-Qaeda group “Jabhat Al-Nusra”, and Liwaa Suqour Al-Sham. 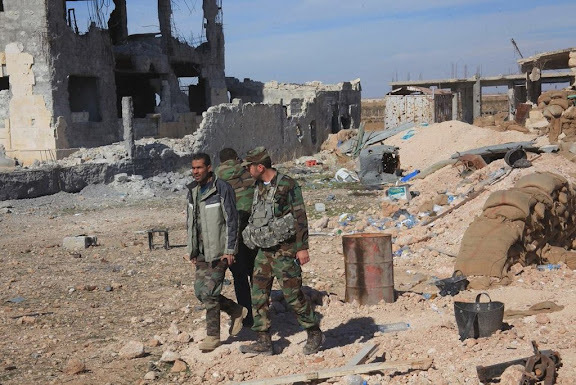 The Syrian Arab Army and their allies were able to seize the rebel stronghold of Al-Hadher after conducting several successful military operations this week, targeting the surrounding villages that border this imperative city in Aleppo’s southern countryside from its southern flank. 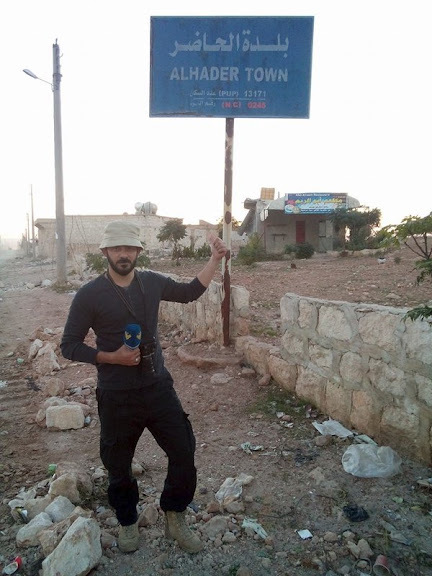 Following the capture of Al-Hadher, the Syrian Arab Army’s 4th Mechanized Division and their allies pushed further west towards the other rebel stronghold of Tal Eis, striking the Islamist rebels from Harakat Ahrar Al-Sham, Harakat Nouriddeen Al-Zinki, and Liwaa Suqour Al-Sham at the eastern flank before entering this town that overlooks the strategic Damascus-Aleppo Highway. 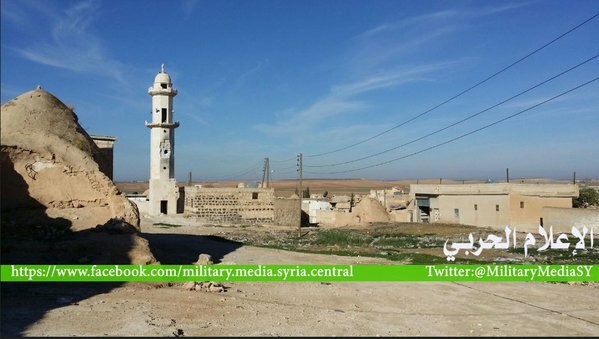 According to preliminary battlefield reports from Tal Eis, the Syrian Arab Army and their allies have eized most of this town; however, the reports surfacing of its capture have been denied by direct sources on the ground with the Syrian Armed Forces. 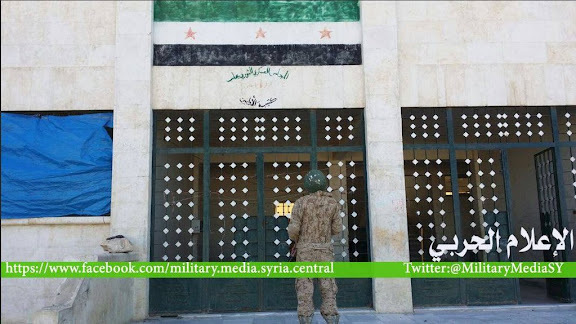 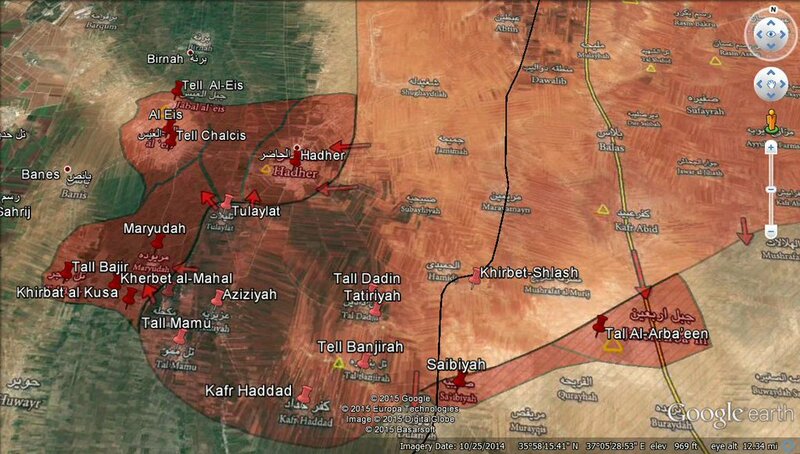 If the Syrian Army and their allies seize Tal Eis, the Islamist rebels will be in serious trouble as not only do they lose another strategic town, but also, the obstruction of their primary supply route from the provincial capitals of the Idlib and Aleppo Governorates. COMMENTARY: There are reports this IRGC-QF directed operation has recaptured Musharfah ASl-Muray, Jabal Arba’een and related farms, Khirbet Al-Mazare’, Khirbet Nazha and Khirbet Al-Mashoosh, as well as claims for the recapture of Al Eis and Jabal Al Eis (see second map below). 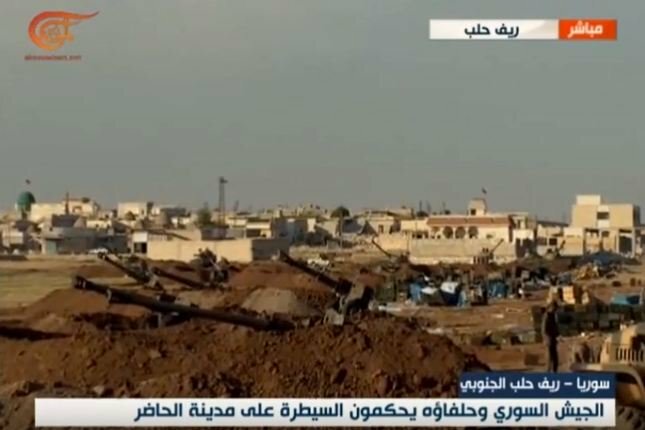 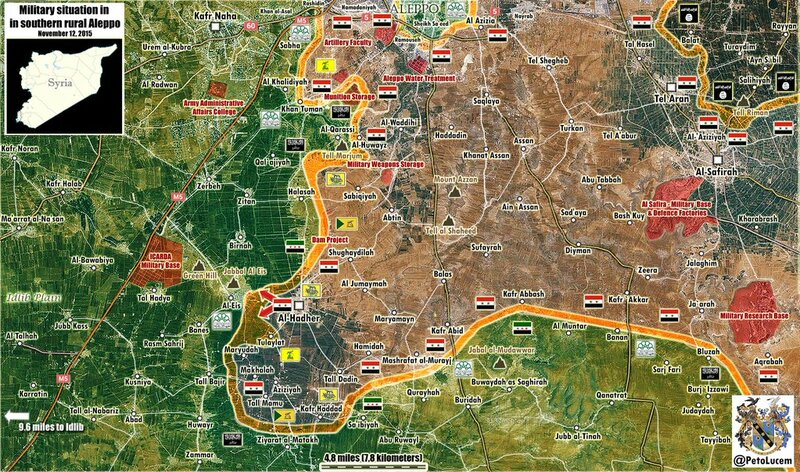 A counterattack by Jaish al-Fatah ("Army of Conquest") is also being reported. 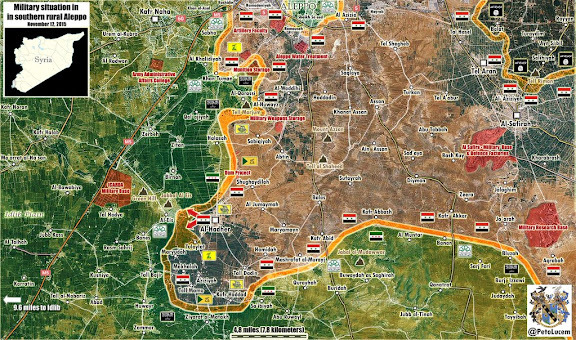 Pro-Syrian government forces are also attacking in the direction of Marj As Sultan South, what had been a Syrian military helicopter airbase in Eastern Ghouta, to the east of Damascus. This airbase sacked by insurgents three years ago. 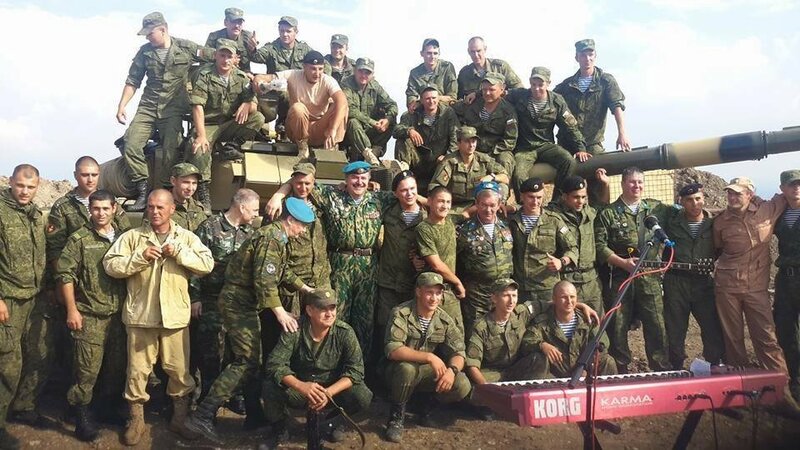 Russian VDV (Russian Airborne Troops) "Blue Berets" band members among Russian troops before and atop T-90 third-generation main battle tank, at Hmeymim Air Base near Latakia. 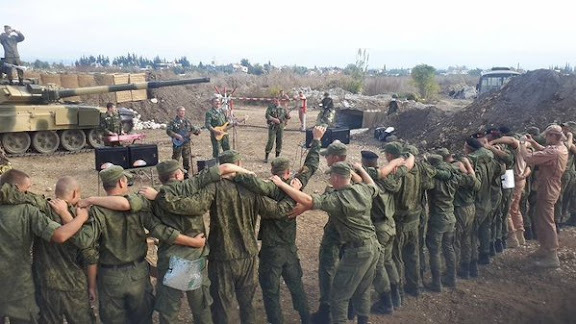 Russian VDV (Russian Airborne Troops) "Blue Berets" band members before T-90 third-generation main battle tank, performing for Russian troops at Hmeymim Air Base near Latakia. 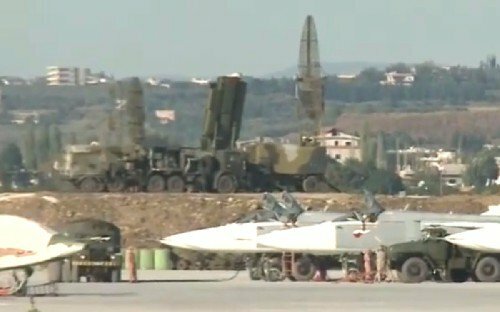 Unverified imagery of Russian S-400 Triumf (SA-21 Growler) battery acquisition radar 96L6 at Hmeymim Air Base near Latakia. 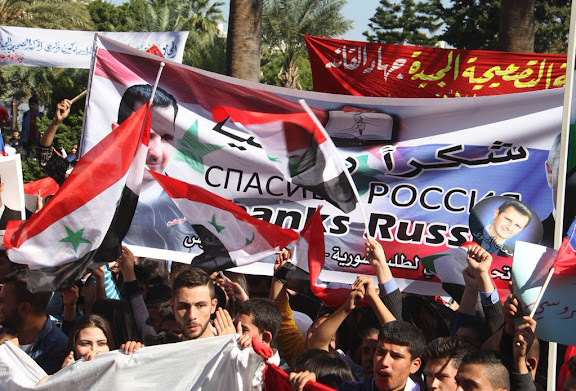 Social media imagery appearing 12NOV15 depicting local Syrians at Latakia, expressing support for President Assad and gratitude for Russian military intervention. Woodlands BDUs seem to be the semi-official uniform for myriad groups from Iranian anti-riot police to Syrian pro-government forces among others. 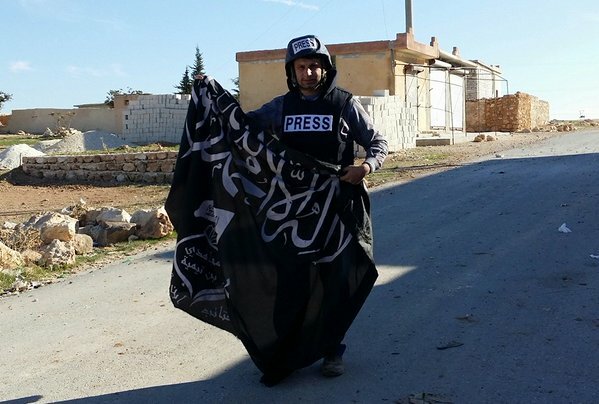 Where do they get these uniforms ?